1. Does NOT damage the finish. 2. There is a water containment chamber to keep your floor COMPLETELY dry. 3. 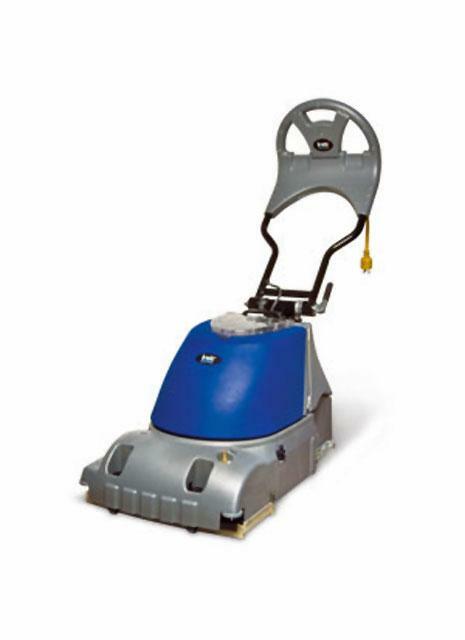 Rear casters for easy maneuverability. 4. Has a 15 inch cleaning path. Please view this website for more information about the Dirt Dragon machine.